And much much more! 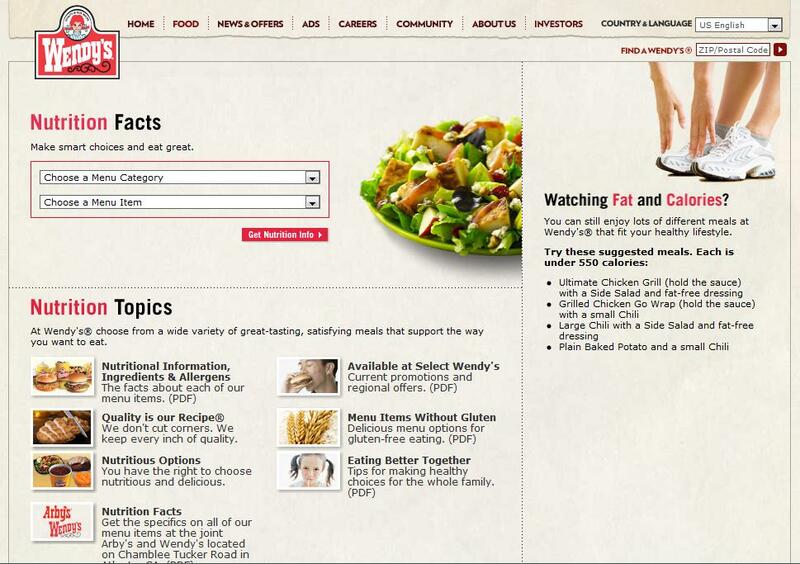 Click here for the Wendy's Nutritional Information page including a link to a list of their Gluten Free items. Remember to always tell the cashier that you have an allergen to wheat, and that you would like clean utensils to prepare any food ordered. That's the biggest thing, having employees that will take the care (or even have the TIME to take the care!) to prepare the food safely. Last time I was at Wendy's, I thought I was being safe ordering a baked potato, but there must have been a crumb or two in it because I was sick shortly after eating it. Given that gluten free fast food options are quite limited, I'd be willing to try Wendy's again, but I'd certainly make sure I came in when they weren't busy and impress upon the manager how important it is *how* it is made. That's a good point. Good to avoid the most busiest times when you are going to a place the first time.